Binge-watch your favorite shows without internet access! 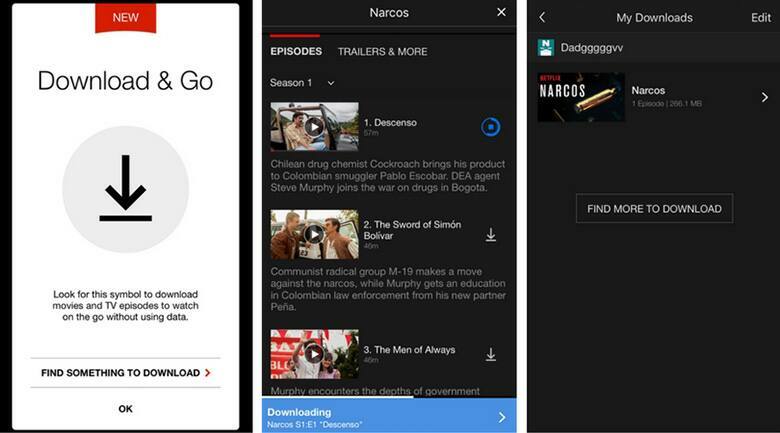 Starting today, Netflix users can download select movies and shows onto compatible Android or iOS phones and tablets to save for offline viewing. We're happy to see that the streaming giant is following in Amazon's footsteps. This long-awaited feature is available for all streaming plans at no additional cost — simply update your Netflix app and a new download icon will appear next to eligible titles. You can visit the "Available for Download" section in the app's main menu (click the hamburger icon in the upper left corner) for a quick overview of the large library of movies and shows currently available for download. Just about every Netflix original movie and series is on this list, along with other popular titles like Breaking Bad, Dexter, and Law & Order SVU. 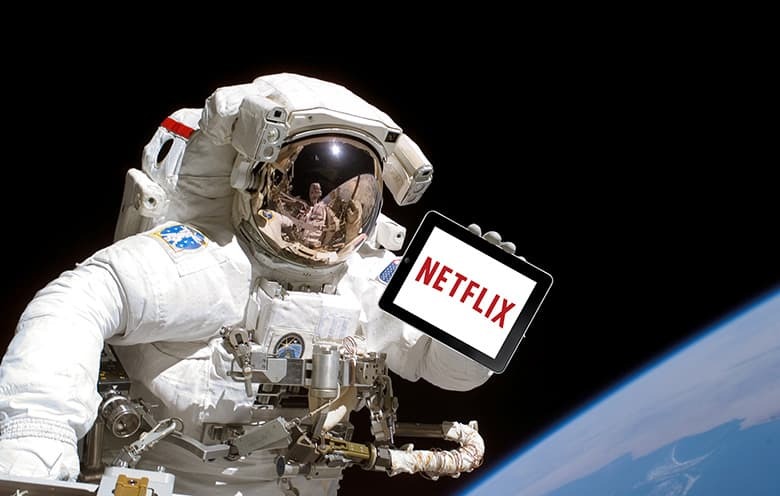 More titles will be added as fast as Netflix can square away licensing agreements. Netflix offers both standard and high quality versions for offline files so you can manage storage space and download times — change your preference in the main menu's App Settings. Narcos episode 1 downloaded in less than a minute on WiFi, using only 266 MB of space while the high quality version downloaded in about 5 minutes, taking up 0.94 GB. Rejoice in the ability to binge-watch without an internet connection! Long flights and camping trips will never be the same again!